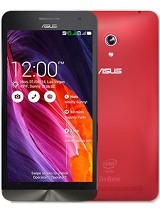 i have purchased asus zenfone 5 8gb & mote e both mobile phones on 06.10.14 by seeing the specs.& experts reviews. 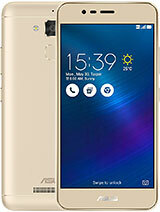 I have used sonyericson nite phone.using Asus zenfone from the last 29 hrs.Battery power draining is very much. compared to moto e, this phone neither handy nor appeared user friendly. 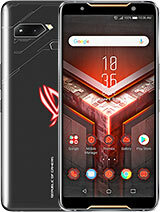 I advise strongly not to purchase this phone. 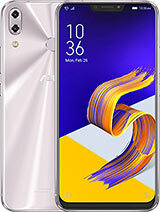 I have failed to see battery draining problem of this phone reported by the users before purchasing. 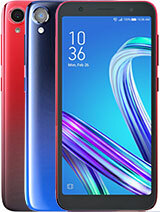 Dont become sad like me by purchasing this phone.Now I am in a fix, which phone i should give to my son. my z5 is getting hanged while using fb. it is still on the same page . what will i do to recover from the proble??? AnonD-210234, 18 Oct 2014So hows your KITKAT now? do you have any problems with it? im still afraid to update my phone ... morekitkat seems stable now. I had t return the first phone due to bad kitkat update. the replaced phone works great after upgrading to kitkat.. (you may need to do a hard-reset/ update kitkat manualy using adb sideload if you encounter issues after update. Abhishek, 17 Oct 2014is charging my zenfone with 2.0A charger is safe. as my zenfone charger is damaged.and i have ... moreYes! u i use 2A charger that was shipped with ACER W4 tablet. Phone charges fast too :). but i read somewhere that charging battery faster kills the battery life..
i am using zenfone 5 and now i am facing a problem. while i am using facebook the handset get hanged. i cant do anything thereafter. power buttons and sub keys are not working, its still on the same page. what will i do to go back and to go back to normal mode??? 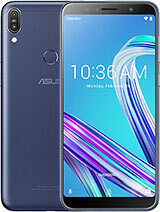 I purchased this Zenfone 5 about a month back. A good phone then. After it automatically upgraded to Android 4.4.2, i am facing the following problems. 1)When I hang up after a call, the screen goes black and only RESTARTING the phone brings it to normal operation. However if the party at the other end hangs up, this does not happen. 2) Battery drain has increased considerably. 3) Phone heats up for no apparent reason. 4) Headphone icon comes ON without headphones being connected. Can someone guide me to revert back to the previous android version? 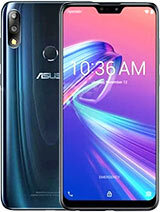 I have upgraded my Zenfone 5 to Android 4.4.2, 10 days back. Before upgrading the phone's performance was good. After upgrading, the following problems have started. 1) Everytime I hang up after a call, the phone displays a black screen. Then I have to Restart my phone to use it. If the party at the other end hangs up, then this does not happen. 2) The battery drains much much faster than before. 3) The phone starts heating up for no reason. Can i be guided to revert back to the previous version of android? 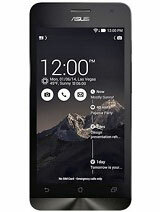 AnonD-291211, 17 Oct 2014First do factory reset than update to kitkat through OTA. Now available firmware already with ... moreSo hows your KITKAT now? do you have any problems with it? im still afraid to update my phone since there are alot of complains about it. greetings to all of you.. 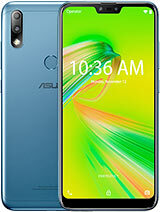 I am currently using this Zenfone 5 and really amazed how it works and how user friendly this mobile phone. but one thing I discovered just now is, when the system upgrade was completed and reboot completed, I couldn't see the "keyboard" afterwards. Is there any updation after that battery drain issue fix? After kit Kat update I have to swipe the lock screen even if it is a pattern or any other lock. It's like having two locks. And there are some Bluetooth issues too. The new update contains MHL support ? any other way to save battery.